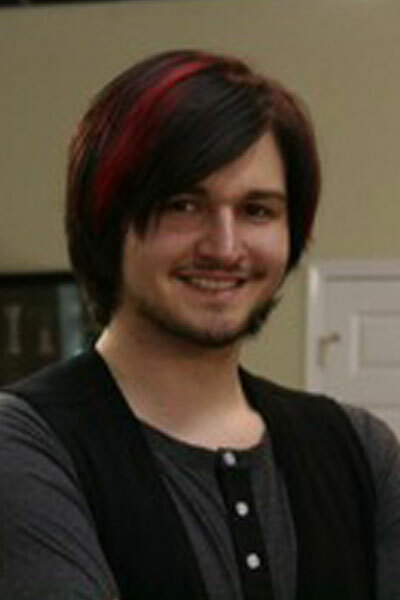 Tanner Corum is a Hair Designer specializing in modern and Avant Garde techniques and styles. During his tour at the Academy of Cosmetic Arts, he earned the coveted title of 2013 Men’s hair design Champion, by taking first place in the State wide Competition. Tanner is currently a field educator for RUSK International. A world wide Haircare and product company that strives to bring the latest trends and techniques, as well as the most state of the art tools and equipment to every associated stylist. 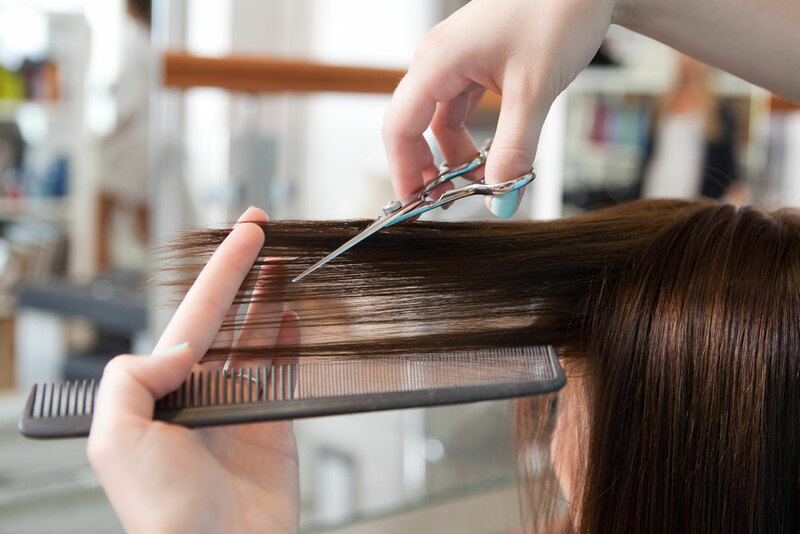 Tanner specializes in Color and Color Placement as well as Color restoration and Correction; As well as Hair cutting and shaping services. Copyright © 2019 Bella Faire Day Spa and Salon. All rights reserved. Salon Web Design by StyleNet.